Datalink and healthcare: Transforming patient care through next-gen IT and operational models. The healthcare industry is on the cusp of a transformation. Learn how IT can transform its technology and operational models to not only support but also drive this transition. Leaders from all facets of healthcare are under intense pressure to deliver affordable, effective, and intelligent healthcare options. IT optimization is central to achieving these outcomes. By doing so, healthcare organizations can improve the overall patient experience. Datalink is at the forefront of this dramatic change, providing a robust portfolio of strategic services and next-gen technology.  How are we assessing technology-enabled strategies, implementing next-generation technology, and using a robust portfolio of services to transform the healthcare industry – and the patient experience? Get the details.  Transformation in health IT means consuming IT differently than before. When it’s time for your organization to change, recognize these six common mistakes we see businesses make along the way. IT teams need to consider workload demands, financial expectations, people, and processes to build the optimal environment.  How can you implement the right advanced technologies for a full data center transformation? With a successful data center consolidation, Datalink implemented a global data migration solution that could be used across all sites in 100 countries. Learn more.  Just like your organization’s demands and workloads, security is an ever-changing, crucial component of maintaining patient and consumer confidentiality. We consider security in everything we do – so you can be prepared for tomorrow.  Through a Security Roadmap Workshop, Datalink identified top business and organizational security concerns – and freed up critical resources by taking on the entire process. Learn how.  Healthcare organizations are rethinking operational priorities, resulting from changing trends and next-gen technologies.  How do we help support these initiatives – and remain cost-effective and agile in operations – through consolidation?  With a desire to move to a best-practice-based operational model, Datalink developed a global data migration and consolidation strategy for a national healthcare company that saved millions. Find out how.  Healthcare transformation requires a unique understanding of the complex needs facing providers from regulatory, patient, and internal perspectives. Hear Datalink’s Shawn O’Grady discuss digital transformation in this industry.